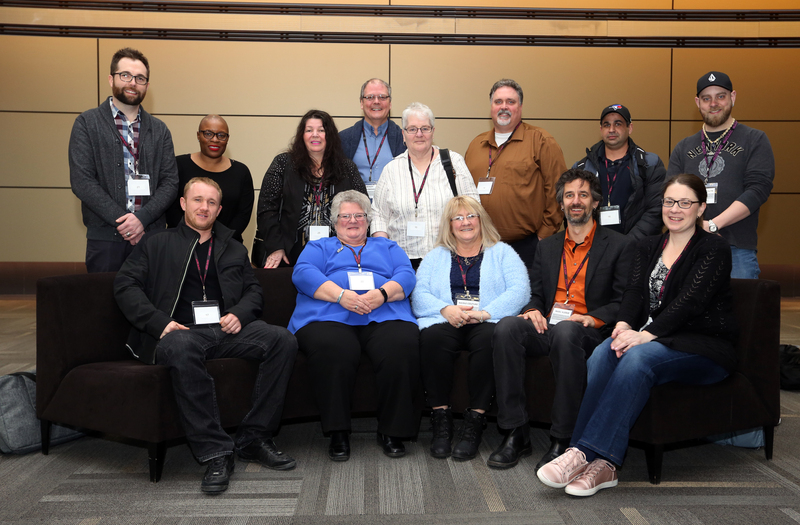 The overall goal of the National Contracting Out and Privatization Coordinating Committee (NCPCC) is to fight public private partnerships and other forms of privatization on behalf of CUPE members and their communities across the country. Educating and organizing members is key to this goal. The committee coordinates, reviews successes, strategizes and develops resources to combat contracting out and privatization. Watch the National Contracting Out and Privatization Coordinating Committee report to National Convention.